The 12th Old Ways Days will be October 20 & 21 at Dave and Anne Emerson’s Old Ways Traditions, 418 Shaker Road, Canterbury, NH. 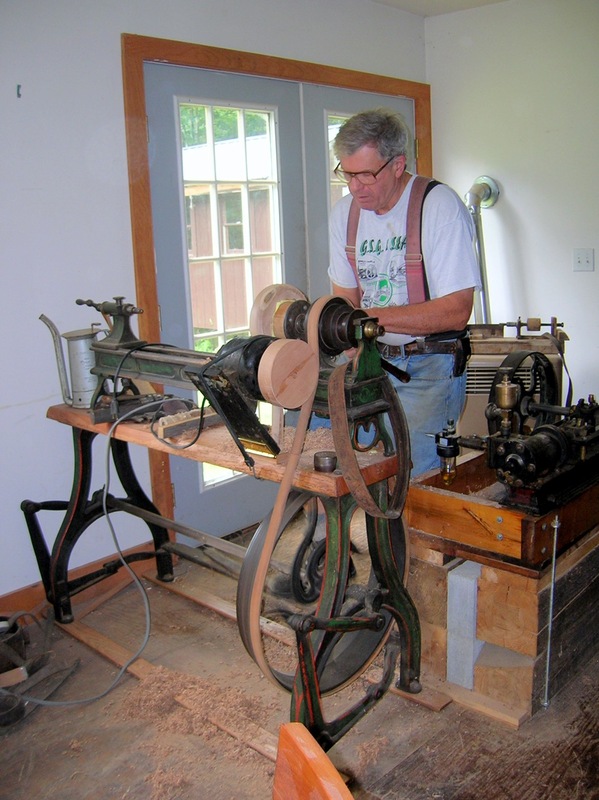 Old Ways Days features traditional craft demonstrations, especially hands on, operating antique machinery and engines, fun live music, and very good food. New this year we’ll have more demos, operating machinery run by vintage gas and steam engines, including unusual, unique machines from two of the largest collections in the state. You’ll love Entangled Strings- a six piece band known for memorable versions of Americana and popular favorites. And besides the usual hots and hams and our must have chili there’ll be homemade soup and squash rolls. 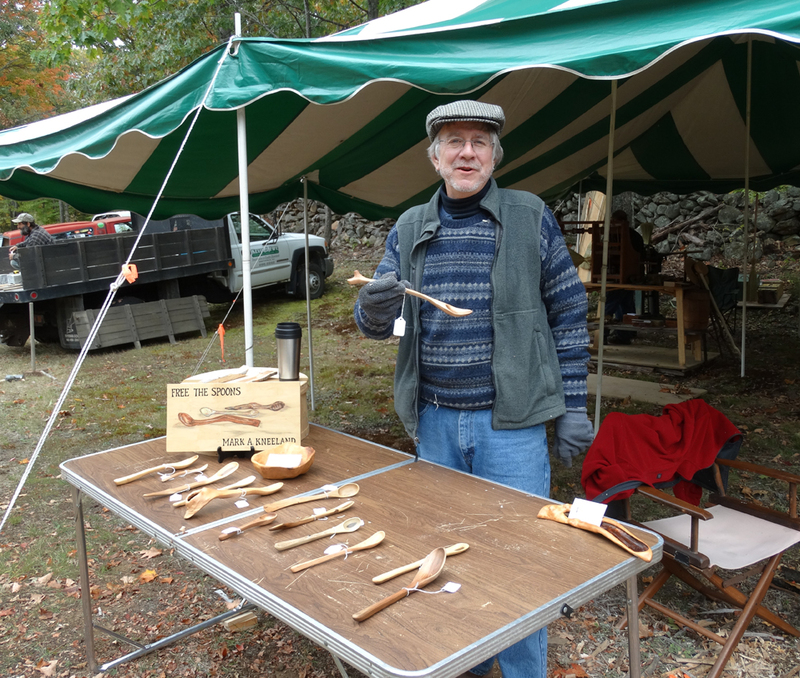 Our demos will include blacksmithing, saw milling, broom making, spoon carving, braided rugs, wood turning, and more. Come meet our friendly alpacas. 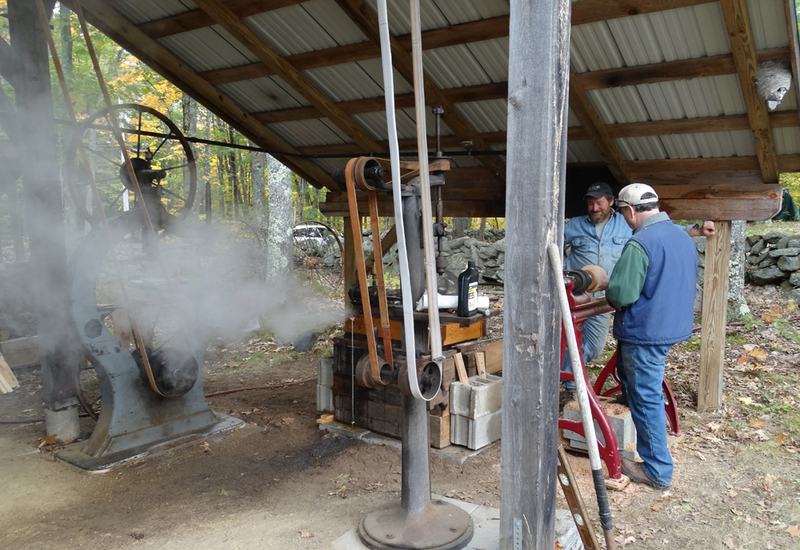 Tools for Kids will have blacksmithing for kids and adults, woodturning and multiple hand tools to try. Badger’s drift, Americana originals, play mid day Saturday and in the afternoon, traditional Bluegrass by Newfound Grass. Sunday we’ve got Ryan Thompson and son Brennish, as good as Celtic gets, and we wind up with the exciting Entangled Strings. Old Ways Traditions is located on land of the 1785 Hamm Farm. Well maintained trails provide access to / and enjoyment of fields surrounded by a fascinating variety of stonewalls, woodlands, and a lively brook. The site has a combined antique shop and museum as well as a working wood shop producing Shaker and contemporary accessories.